The Audi A6 was the start of a line of powerful cars from the German auto brand that is Audi. Later models that went on the market were even better. 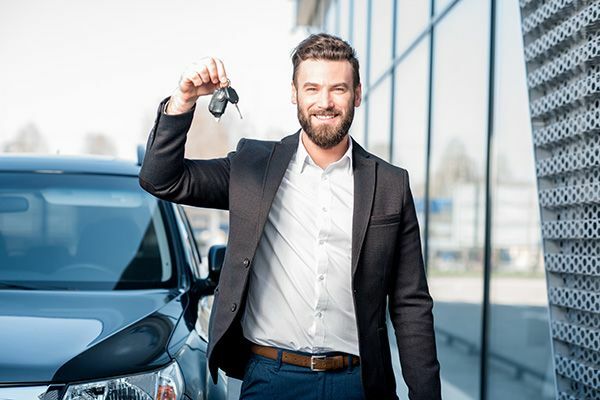 If you are looking to buy the best used cars Laval has to offer, you should check out the highly remarkable A6. With faster acceleration, smarter handling and a comfy interior, this car is the definition of expertise in auto design.